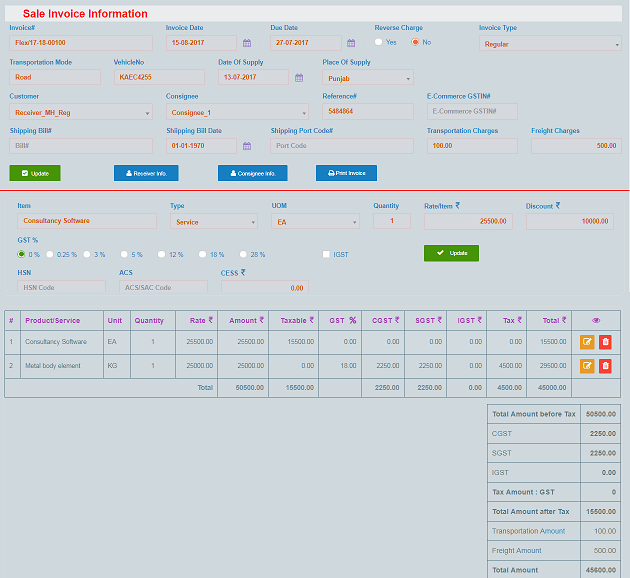 Web based billing & inventory(stock) software for all kinds of business. 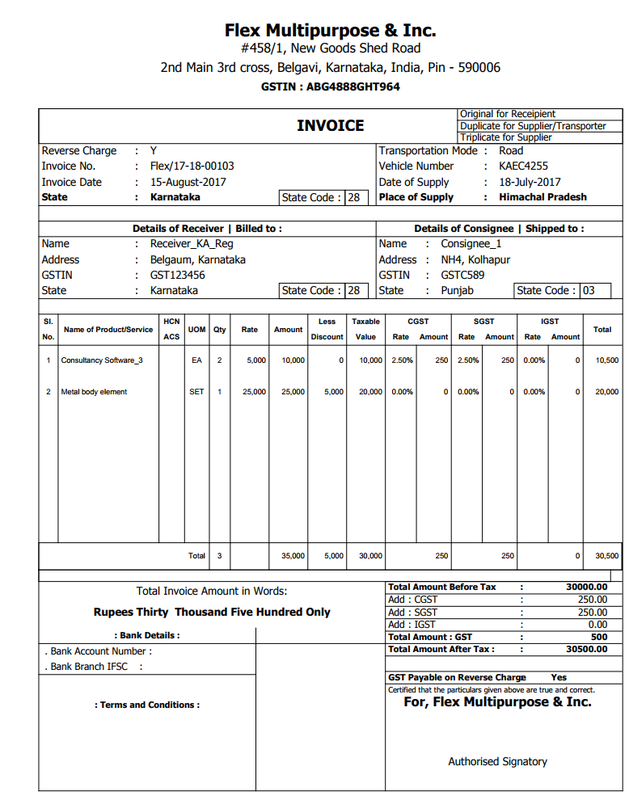 Credit/Debit Note, Refund Voucher, Advance Receipt/Payments, Delivery Challan, Bill of Supply & other. 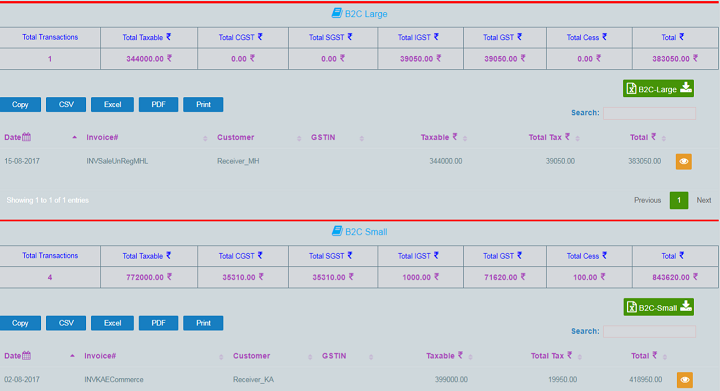 GST Summary : GST-1, GST-2, GST-3B... & other. 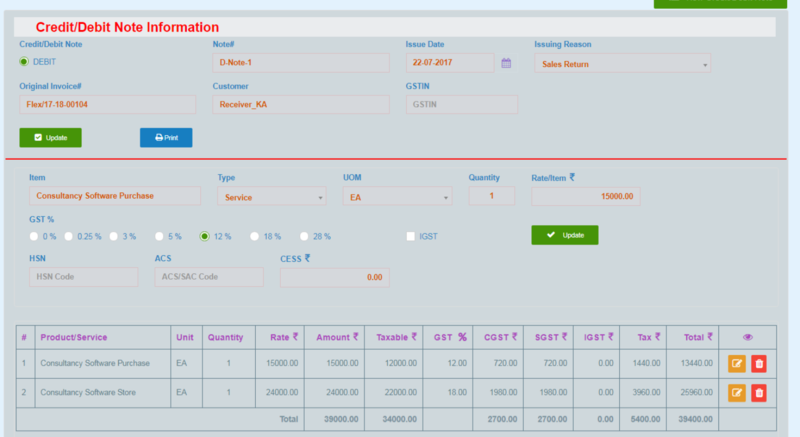 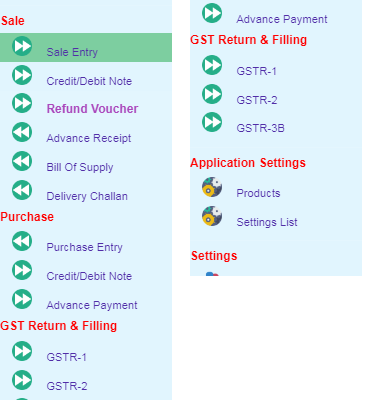 GST Ready Excel, XML & JSON format , as per GST Rules.